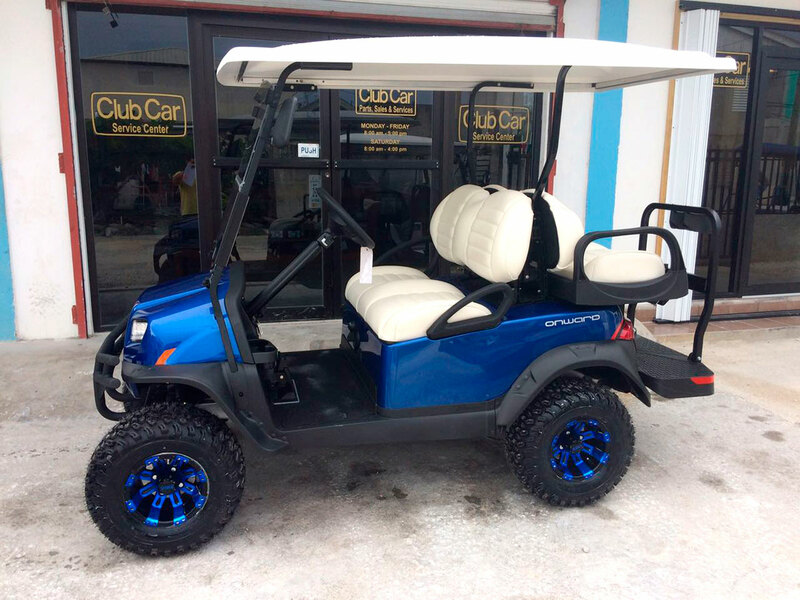 Congratulations to Claudio Azueta on his purchase of the newest model of Club Car Golf Carts, the Onward Golf Cart. 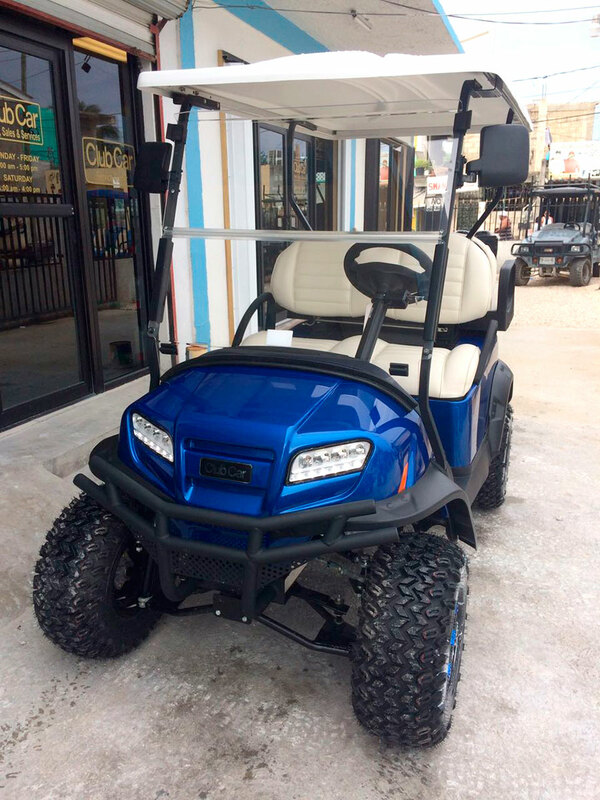 What a great way of riding through the streets of Ambergris Caye. 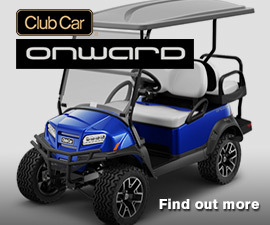 The Onward Golf Cart is your Personal Transportation Vehicle (PTV). 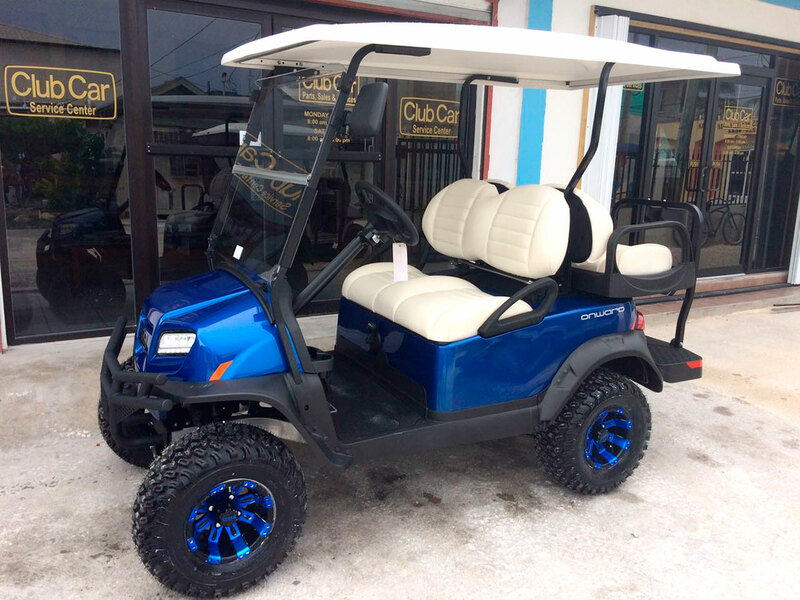 Give us a call at 226-3370 when your are ready for yours.